The letter below was sent by the Free Omar Khadr Now Committee to all Canadian MPs. You can help bring justice by contacting your MP on Omar’s behalf. You don’t have to write a lot; just let your elected representative know your position in support of justice & truth. See http://www.parl.gc.ca/Parliamentarians/en/constituencies for MP’s email, phone & mailing info. It would be useful, as well, to contact MPs in nearby ridings: the more, the better. No postage is required for letters to MPs. See http://www.FreeOmarAKhadr.com for more background about Omar Khadr and for sample letters to your MP. Omar has spent 4250 days in prison since the age of 15; including 93 days in Bagram, 3624 days in Guantanamo and 533 days in Canadian detention. 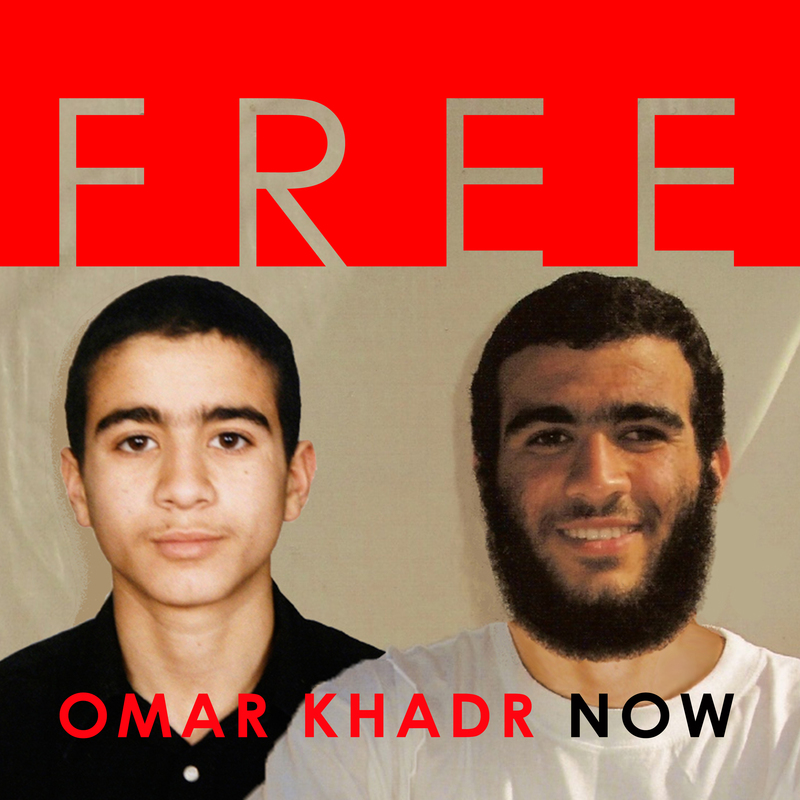 The Free Omar Khadr Now Campaign is run by a diverse group of citizens who advocate on behalf of Omar Khadr and raise awareness about the loss of his legal rights and protections.